Welcome to irvisions.com fine art infrared photography by Jeremy Holmes. Photographer Jeremy Holmes seeks to share captured infrared images in much the same way that writers, painters, poets and musicians seek to evoke feelings and reactions through their respective media. Thank you for visiting my photography website. I specialize in fine art ir photography with a fascination for the unique images that infrared produces. My photographs are organized in galleries. Click on any gallery to visit. All of the photographs are thumbnail sized to more quickly load into view. To view a larger version, click on the photograph that interests you. All photographs are offered for sale. Other sizes and framed infrared prints are available by using the contact form. 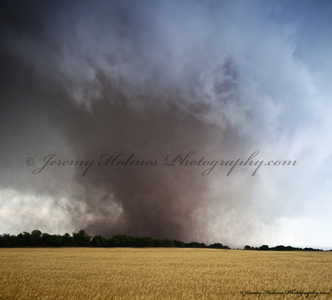 The Jeremy Holmes Photography Blog brings you the latest news, photo details, and tips from Jeremy Holmes.